The unique atmosphere of a vibrant college is the perfect place to host your business training, conference event or meeting. Our dedicated conference team are available to understand and deliver your objectives and offer a flexible bespoke service that is right for you. 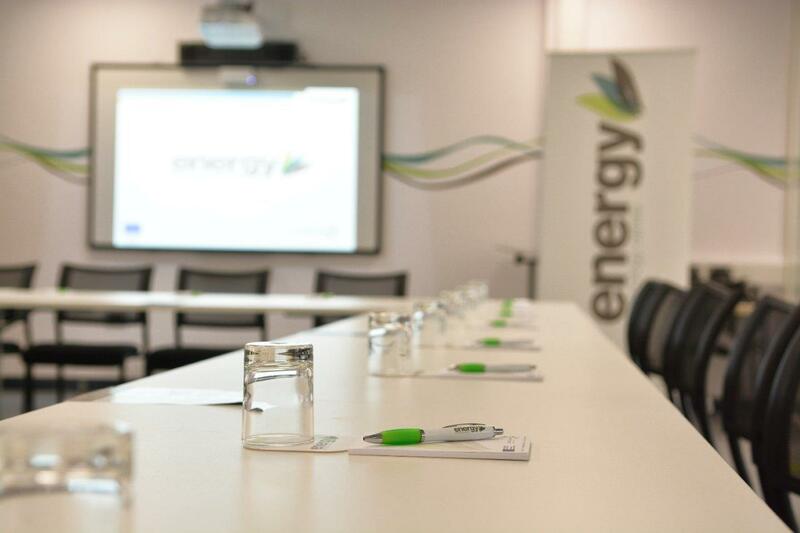 We have conference and meeting facilities across three sites in Beverley, Bridlington and Hull. To find out more, download our venues brochure or use the Venues menu to explore the options. Do you have a question or need advice? Fill in the form below and click "submit". A member of the ERC team will contact you as soon as possible.